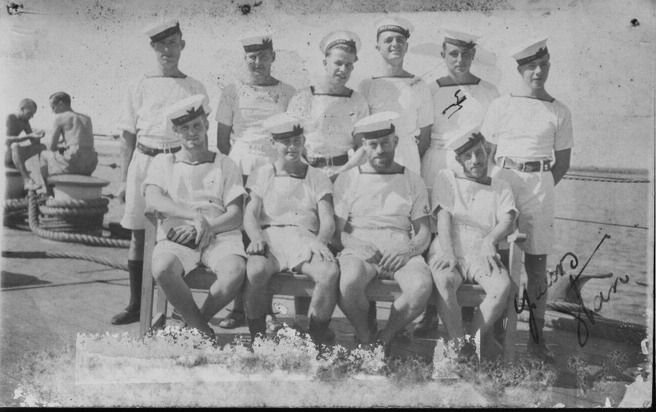 "WINDSOR, FREDERICK R., ABLE SEAMAN"
WINDSOR, Able Seaman, FREDERICK ROWLAND, D/JX 135549. H.M.S. Neptune. Royal Navy. 19th December 1941. Age 26. Son of Frederick and Daisy Windsor, of Newlyn, Cornwall. Plymouth Naval Memorial Panel 49, Column 1.